Gazing at the space, contemplating its atmosphere while enjoying some sort of sheer beauty during an encounter of a site, could such physical existence unlock your imagination of certain music or sound? Led by our musicians, audience slowly ascend upward, embark on a musical journey and participate in an intriguing dialogue between music and space. Moving on from the countless steps to a maze-like ramps reminiscent of M.C. Escher's imageries under the guidance of sound, one is invited to another adventure through the soundscape installation of multiple channels and sound fields. 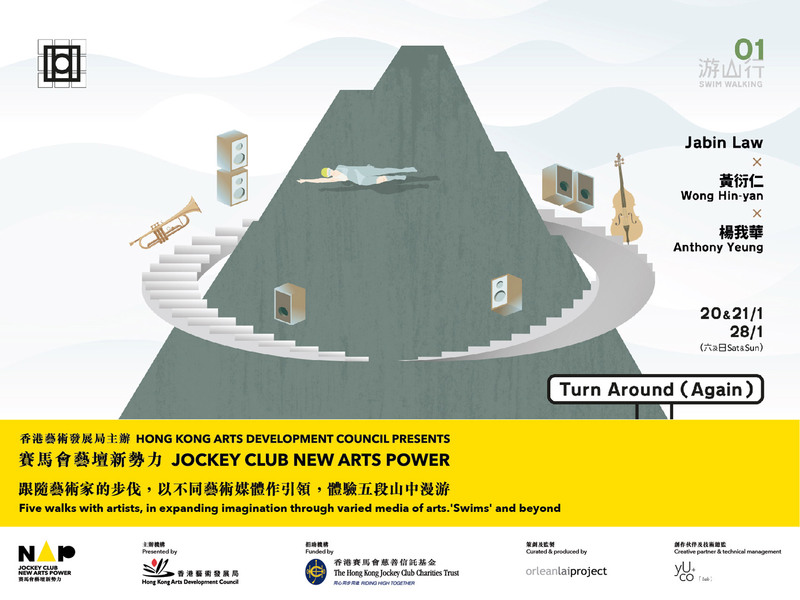 Turn Around (Again) is a shift discovery from spatial experience to the root of music, allowing you to explore the 'loop' in a musical form. A short journey of site-responsive music / sound creation. Jabin started practicing piano and guitar in his younger days. He has been devoting to music composing since he was 18. His music is influenced by Leonard Cohen, Michael Hedges, Ben Howard, The Band and many more on alternative rock, folk and blues. After releasing his debut duo album Day and Night in 2014, Jabin continued to traverse through his avid interest in life, philosophy and the meta-universe in his album The Suns released in 2016. Jabin was invited to perform at OzAsia Festival in 2016. 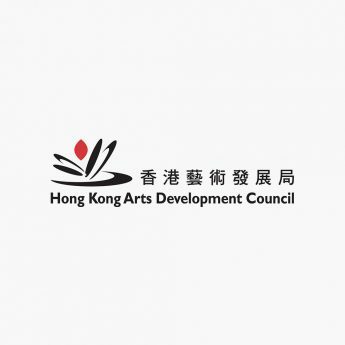 Graduated from the Hong Kong Academy for Performing Arts. He is a theatre sound designer, a studio sound engineer and a sound art enthusiasm. In 2003, he received the Best Sound Design in the 12th Hong Kong Drama Award, and the ‘Outstanding Sound Design’ in the 19th Hong Kong Dance Awards 2017.